The history of NASA 3D printing: what's next? NASA has been a pioneer not only in space travel, sending the first man ever to the moon, but also in utilizing Additive Manufacturing for aerospace applications. 3D printing allowed them to break new boundaries and improve their rockets. Let’s have a look at the history of NASA 3D printing and what are the future prospects. Why is NASA 3D printing? The aeronautics agency has to keep up with the latest innovations and constantly look for improvements in their rocket designs. The answer over the last years has been Additive Manufacturing. This technology provides NASA with numerous benefits. What is one of the most important parts of any rocket design? Weight. 3D printing is just the perfect solution to this. 3D printed parts can be redesigned with lattices, which can bring the weight dramatically down. This is a crucial aspect of building rockets. AM also allows for fast production. Prototyping with 3D printing lets researchers adjust the design accordingly, which is cost and time efficient. The perfect prototype can easily become the end product, all that needs to be done is for the 3D model to be sent to print in the final technology. NASA is 3D printing high-quality mechanical parts, resistant to temperatures as high 3300°C (6000°F) and even as complex as for a rocket. Rocket parts have to be perfect. Even the smallest mistake can compromise the whole mission and result in absolute disaster. NASA trusts Additive Manufacturing technologies to rise up to the highest standards. 3D printing gave NASA durable, heat resistant and complex parts. On top of that, it reduced costs by over 50%, from 10 000$ per part to less than 5 000$. Production was also more time efficient and took about 40 hours to manufacture. The rocket is launched and made it safely out of orbit- that’s great. But what if something goes wrong then? We can’t just send new parts to space and rockets are already packed full of spare parts, which are heavy and very often remain unused, which is just a waste of money. This is where 3D technologies come to the rescue. Broken parts? Missing some screws? 3D print them in space! Made in Space, in cooperation with NASA, developed zero gravity Additive Manufacturing and gives astronauts new possibilities. This can revolutionize space travel and enable new possibilities. Can we use AM.. on Mars? We dedicated a whole blog post to this subject, but it’s definitely an important part of NASA’s 3D printing history. They launched a habitats challenge for the best ideas to colonize Mars. The best idea was to send 3D printers which prepare everything for people to arrive. This solution means full automatization and independent manufacturing on a different planet! 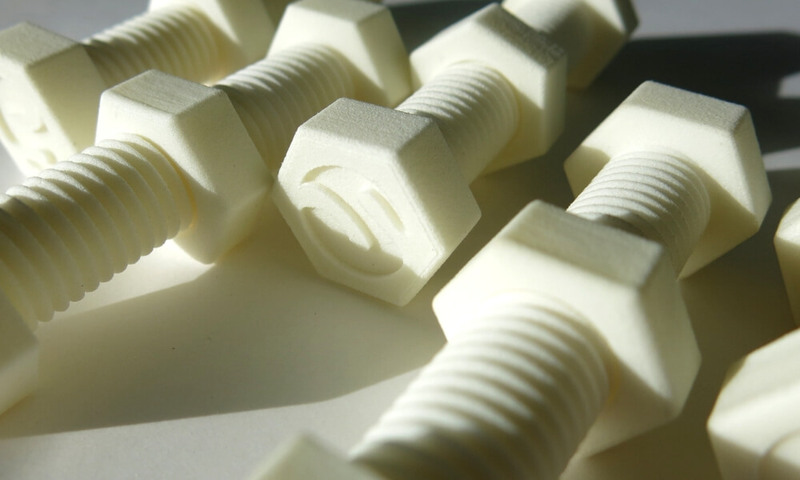 Additive Manufacturing allows for the use of new materials and development solutions adjusted accordingly to the environment. This means the highest customization possible. 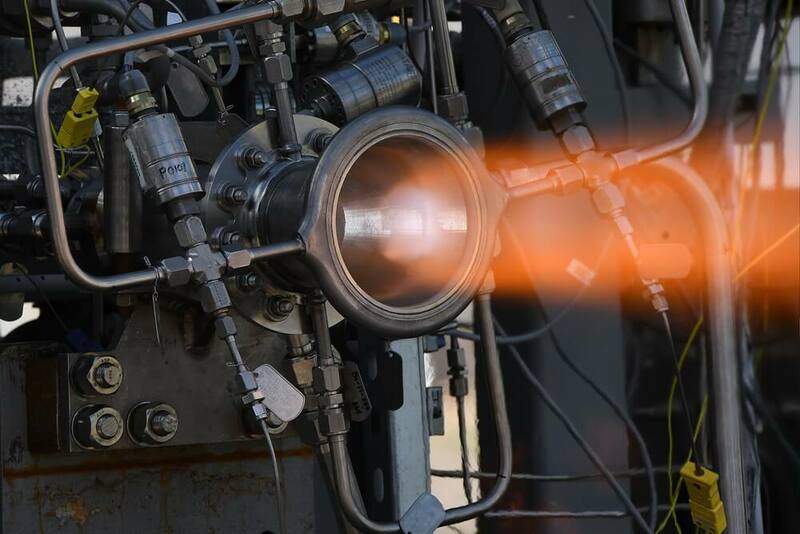 The latest news from NASA is a using copper-based alloy for 3D printing rocket propulsion components. The newly developed copper alloy is especially attractive for NASA because it is a strong and highly conductive material. They already 3D printed combustion chamber liners and fuel injector faceplates with it. This alloy meets the highest aerospace-grade standards. Tests done by NASA proved that the material performs better at 50% thicker layers (0.045 mm), which allowed for faster cooling and sped up the production time. The parts were then run through a hot isostatic press to reduce the porosity of the metal, and finally they were sent for post-processing and room temperature tensile testing. 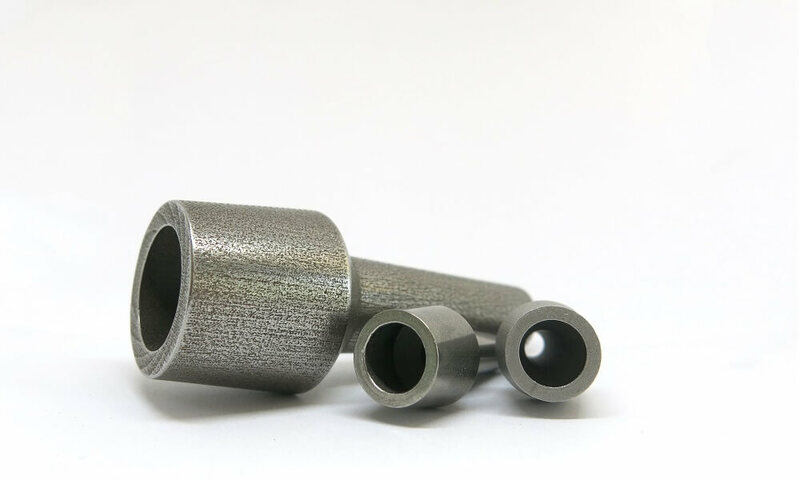 The 3D printed parts with copper alloy performed excellent thermal conductivity, great deformation resistance, and strength at high temperatures. This can truly change the future of space travel as we will be able to 3D print rocket engine parts faster, cheaper and they will be lighter, which reduces the use of fuel. 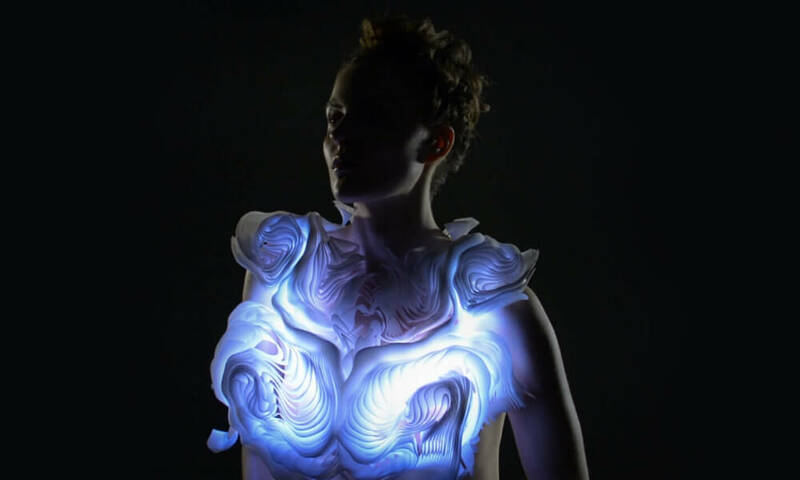 Is it time to pay more attention to metal 3D printing? Yes! As you can see, NASA has only been using 3D printing for over 6 years and they have made some huge breakthroughs. Their 3D printed metal engine parts can withstand temperatures over 3 000°C and a great amount of stress produced during launch. 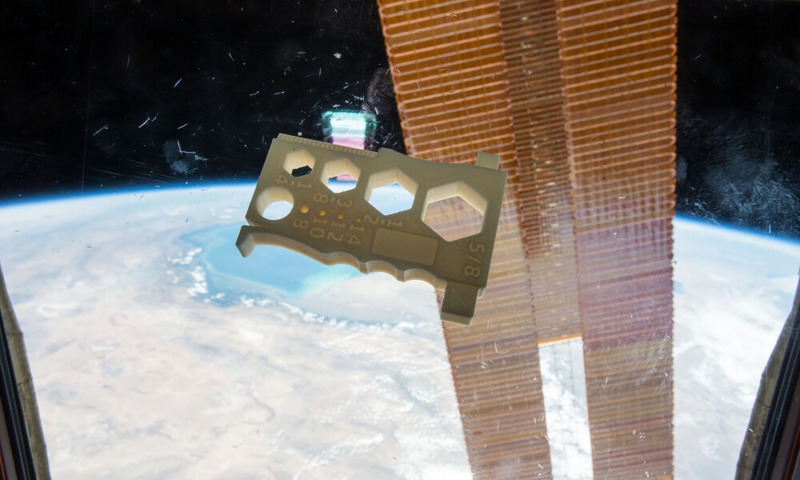 We even started 3D printing in space! Additive Manufacturing is much more than simple FDM printers. It is the technology of the future. But don’t think that only giants such as NASA can use AM. With online 3D printing services, you can start improving your production with metal 3D printing today! It is as easy as uploading your 3D model or contacting our sales team if you have any questions. Stay updated with the latest 3D printing News: sign up to our Newsletter and follow us on Facebook!